Charlotte Ballet is hosting a fundraising even this Saturday – it’s one you don’t want to miss. 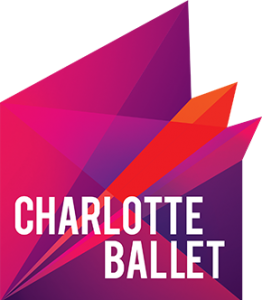 Pointe the Way benefits Charlotte Ballet’s community outreach program, Reach. This program provides free, accessible dance instruction to over 100 under-served Mecklenburg County students, ages 7-13. Guests can expect to enjoy a special menu of French-themed heavy hors d’oeuvres and dessert from Georges Brasserie, wine provided by Hahn Family Winery, beer provided by Olde Mecklenburg Brewery and the always-popular Tutu-tini. 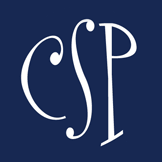 They will mingle with Charlotte Ballet Company Dancers, while enjoying live music from the Cross/McMullen/Williams Trio featuring Gena Chambers, and have the opportunity to bid on wonderful items in an extensive silent auction. Pointe the Way guests will also get an exclusive sneak peak at excerpts of Sasha Janes’ Dangerous Liaisons, which opens at the Knight Theater October 9. Tickets: $60 per person TODAY ONLY and then will be $75 online and at the door. Click here to purchase tickets or call 704.372.0101 x2773. 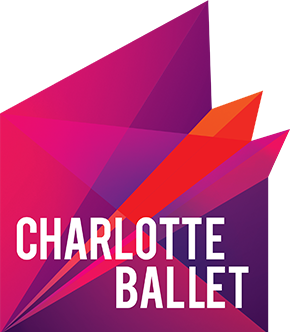 For more information on Charlotte Ballet, visit their website, Facebook, Instagram, or Twitter. Smarty Giveaway: A Caddy by Simply Caddy for your Dancing Diva, a $200 value!